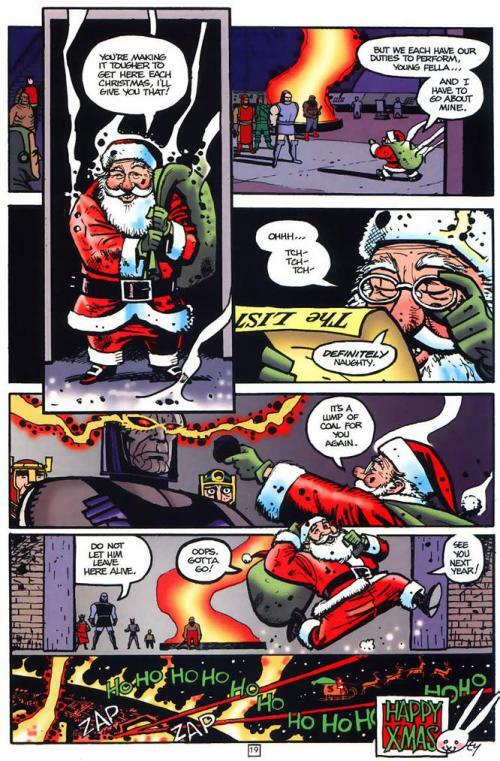 I think I'd enjoy a comic pitting Darkseid against Belsnickel. 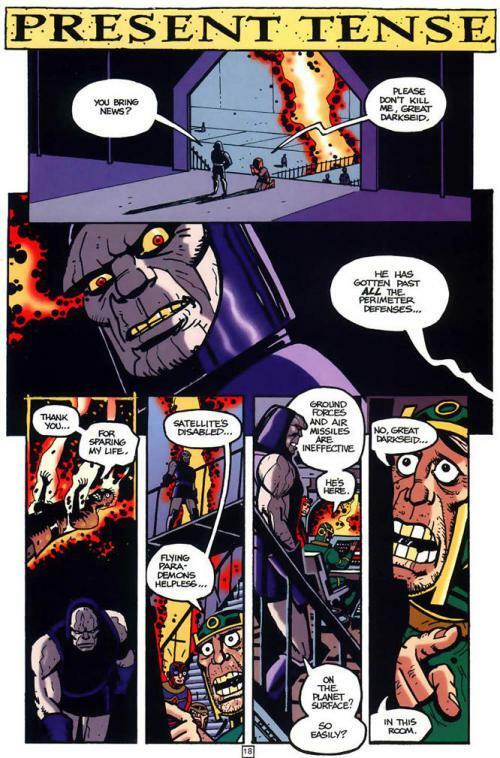 I feel like it was a great loss by DC not to continue producing two page Darkseid holiday stories over the years. There's a dozen gags beyond this one that could easily be made.